The Only 100% Automated List Building System! Daily leads loaded into a message series that shows teasers of your personal offer. Sends them 5 messages over 10 days to find out who is interested in what you are offering. Sends you an instant email the moment one of your leads clicks on your link and goes to your site. Automatically puts the interested prospects into a 15 message series that goes out over 30 days. You can edit or add messages anyway you want but the pre-loaded messages work amazingly well. You can send unlimited broadcasts to your leads directly from the web based control panel. Total contact management system including full contact details of every lead and the ability to add notes. Mr Lister is already sending email for you by the time you get your login details. Just let the M&G List Building System build your list and experience the power of a highly responsive, targeted opt in list of people who have seen your offer and are interested in knowing more. Build your existing business yourself and refer people to this list building system so they can build your business for you! Not only can you build an incredible list with REAL TIME leads being generated, you can earn 100% referral bonuses for every person you refer! Then, your referral goes into your 2×10 Matrix where you get paid monthly on up to 10 levels! 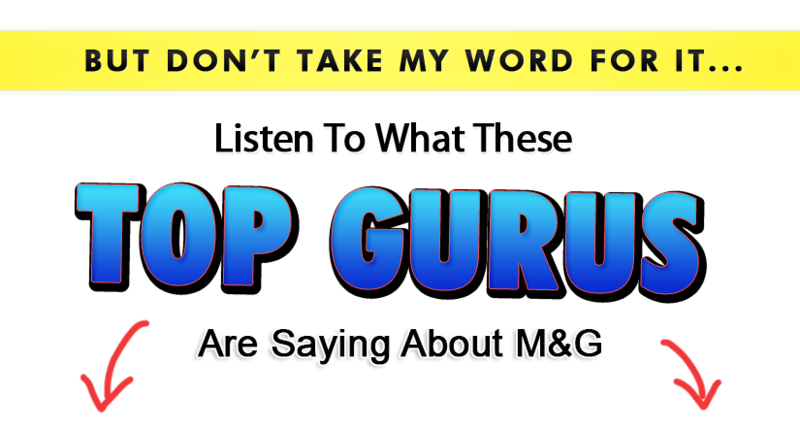 If you have an existing downline and you refer them to M&G Home Business, everyone in your downline will be building YOUR business AND making YOU money in M&G at the same time! START NOW FOR ONLY $49! !